Taking a huge bite out the box office. Pitting Jason Statham against a 75-foot-long prehistoric shark known as the Megalodon. Following a successful nationwide campaign the film debuted in the UK Box Office with an outstanding £3.65m opening weekend. 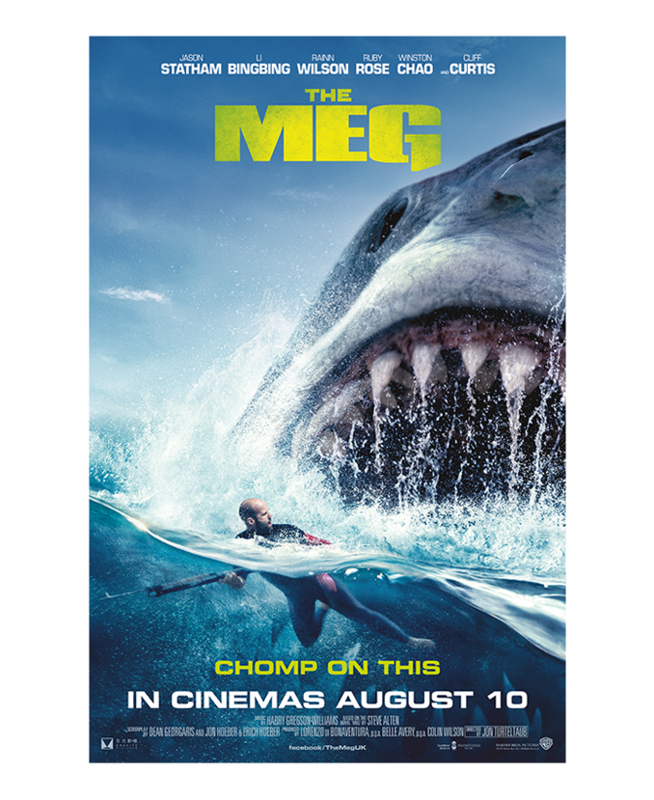 WTF produced all the UK theatrical creative for this summer 2018 blockbuster from OOH, online, social and press. Including a mega bus (naturally) and billboard busting 96 sheets. A widespread campaign that we really got our teeth into! We have followed this up for fresh Home entertainment campaign launch for Q4 2018 - Fintastic!